United Airlines loaded up its final flight and took off from the Santa Maria Public Airport for the last time Wednesday afternoon. The airline announced that it would pack up its hub service from Santa Maria’s airport in early August. 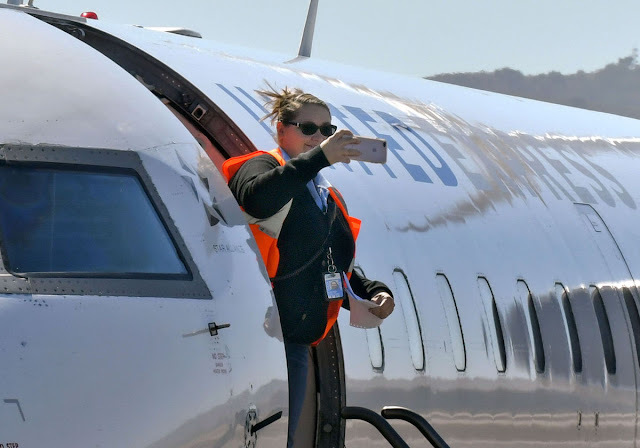 United flights from Santa Maria had been operating at about half full since the airline switched its service last May from flying in and out of Los Angeles International Airport to San Francisco. "It just wasn't meeting our expectations. 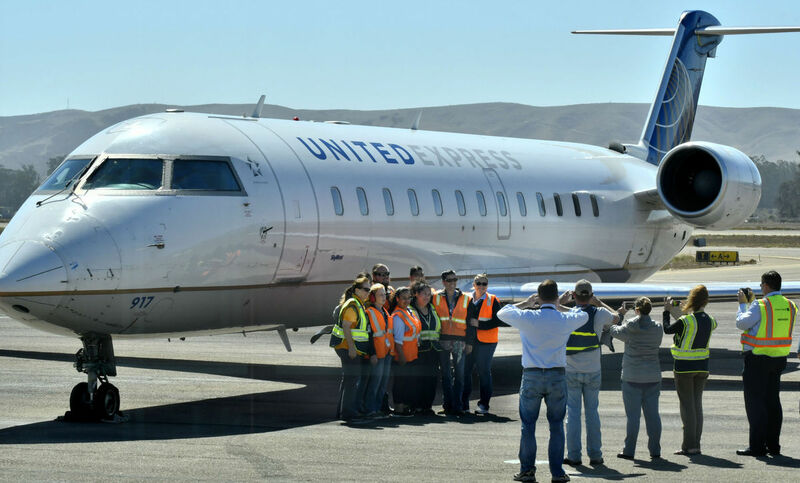 It wasn't sustainable," United spokesman Jonathan Guerin told the Santa Maria Times in August about the Santa Maria/San Francisco flights. Since the announcement, Santa Maria Public Airport District officials have been trying to fill the hub gap created by United’s decision. 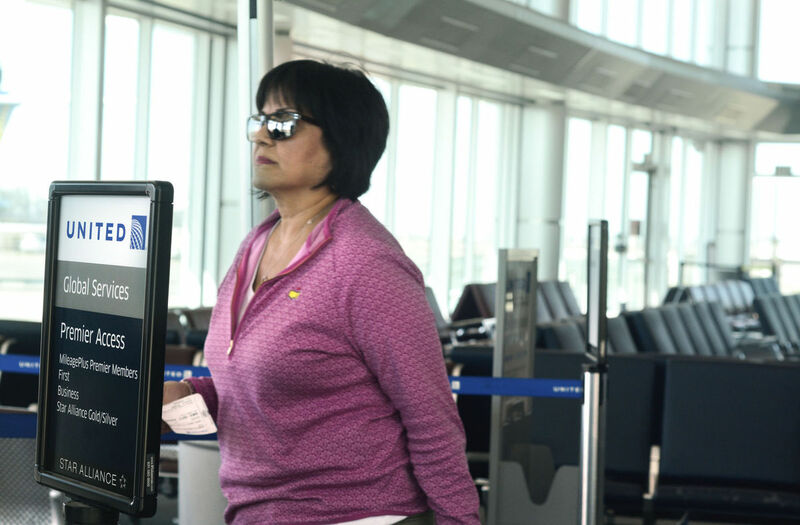 On Sept. 13, Airport General Manager Chris Hastert traveled to Dallas, Texas, to meet with American Airlines officials in an effort to pitch adding Santa Maria’s airport to its list of destinations. “Dallas went well. No decision has been made, just like we expected when we went there,” Hastert said. Though airport leaders haven’t heard anything yet, they are optimistic. “They are definitely considering Santa Maria. We hope to hear something from them soon,” Hastert said. “Their major concern is that they have other airports close by here with the same service,” he added. In the meantime, Hastert and his team are pursuing other leads. “We are continuing to set up meetings with other airlines as well,” Hastert said. In mid-August, local aviation leaders heard a presentation from Hawaii-based carrier Mokulele Airlines. A few weeks later, the Santa Maria Public Airport District signed an agreement with Mokulele to provide regular service to and from Santa Maria and L.A.
Mokulele Airlines is a family-owned and operated airline that is based at Kona International Airport on the island of Hawaii. In April, the airline announced that it had expanded its service to the U.S. mainland and now flies daily flights to and from L.A. and Imperial. Mokulele will begin regular service Monday. The airline will join remaining Allegiant Air in the Santa Maria Public Airport terminal. Allegiant offers flights to and from Las Vegas three times a week.